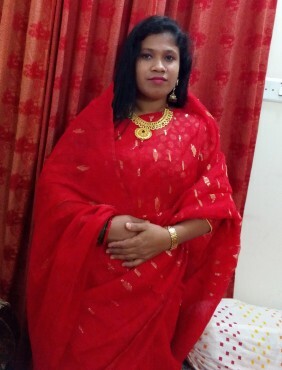 24 years (F), Widowed, Muslim, Mirpur, Bhola, Bangladesh. High School / A level in Arts, currently enjoying working in Other profession area. Mothly income Tk. 8000.00 /m. I am doing Entry level job. I am 5ft - 152cm & 52 kg weight. I speak Bengali. My blood group O(+), I was born in Bhola, Bangladesh currently live in Bhola, Bangladesh. I would like to marry Within 12 months. I have no disability & physical condition.